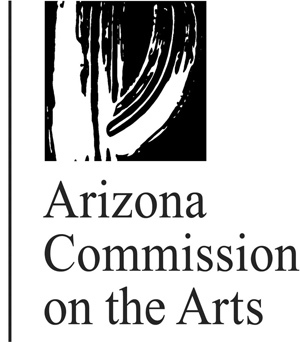 Sign up for Great Arizona Puppet Theater's Email Newsletter! Receive the latest information on upcoming shows, events, special savings, and other important announcements. Just fill out the form below and get signed up today! We will not sell, transfer, or give away your email address to anyone. Your email address will only be used for the email list(s) you subscribe to. You can unsubscribe at any time.